From 1 July 2019, with the new Pay as you go (PAYG) legislation, businesses can have their tax deductions denied by the ATO if they fail to comply with certain payments associated with withholding obligations. 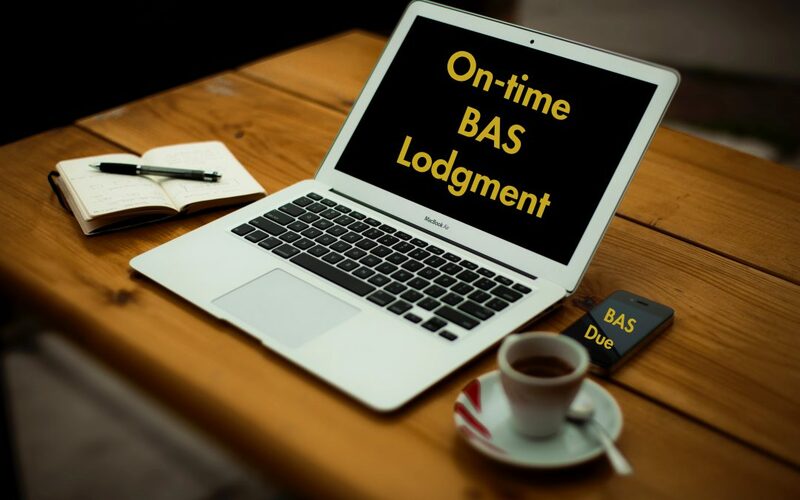 This places a vital focus on the on-time lodgement of Business Activity Statements (BAS) and Instalment Activity Statements (IAS), as businesses who fail to lodge their BAS or IAS on time may result in permanently losing their tax deductions for wages paid. Note, the denying of the deduction by the ATO only applies where no amount has been withheld or a notification has not been made to the commissioner. Mistake 1: Withheld the right amount but made a mistake when reporting. Solution 1: Correct the mistake as soon as possible. Mistake 2: Withheld the wrong amount. Solution 2: Lodge a voluntary disclosure in the approved form. Businesses also need to take particular care in obtaining a valid ABN from suppliers, and if an ABN is not provided, ensuring that they withhold at the top marginal rate of tax. If you or your business need help with tax or lodging your BAS or IAS on time, speak to one of our advisors today!